To contact Ducen, please call Sales at 1-844-DUCENIT or provide the following information. Ducen’s head office is located in Grand Island, NY, USA. 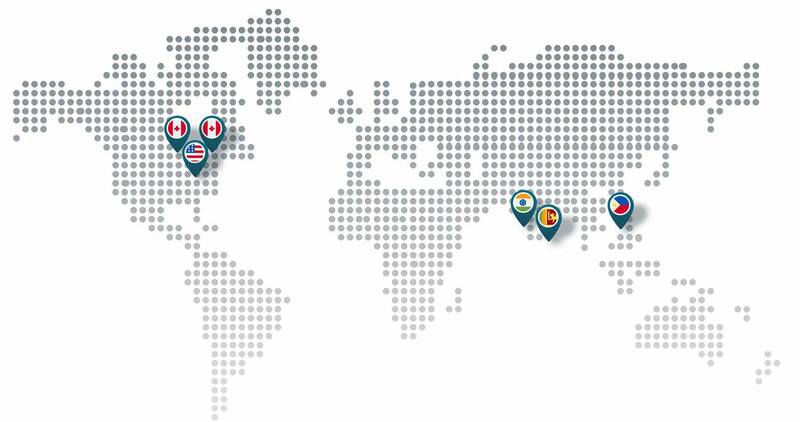 Our other office locations are in Canada, India, Philippines and Sri Lanka.